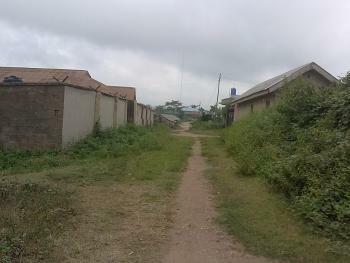 There are 22 available flats, houses, land and commercial property in Osogbo, Osun, Nigeria. The property have been listed by estate agents who can be contacted using the contact information provided for each property listing. The list can be filtered by price, furnishing and recency. 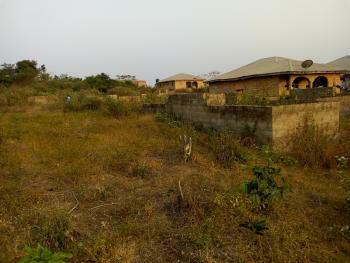 Plot of land for sale at Ona baba ona opposite Fountain University, Osogbo. Title is deed of assignment. 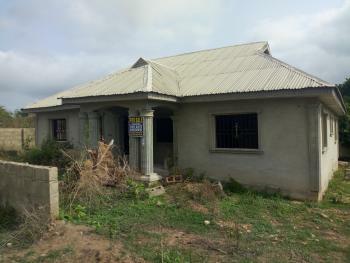 A 4 Bedroom duplex on 2 plots of land, located along Ikirun road, Osogbo. 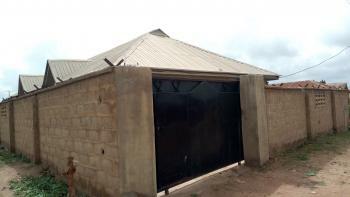 The property is strategically situated in a prime area of Osogbo , making it a good investment for the buyer. 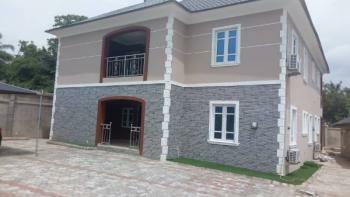 Prospect of real estate investment in Osogbo is currently high in value due to rapid development of the state. 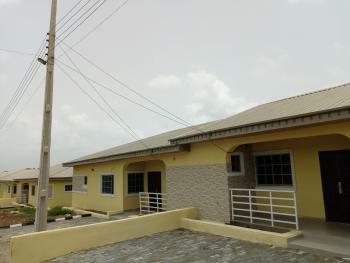 The property is in location where it can return over 200% on investment . Titles: Receipt, Survey and approval. 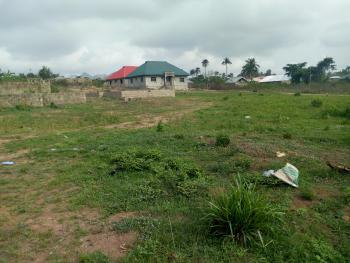 This land is located in a developed area of UniOsun, Okebaale area, Osogbo, Osun State, very close to the main road. This land is suitable for residential purpose. There is motorable road with stable power supply in that area.Price: N2.8m negotiablePlease call me on 07062650263 for more details.Thanks. 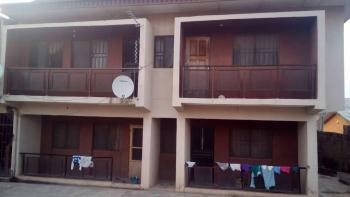 4 Four Bedroom Flats With A 2 Bedroom Chalet With 9 Shops . Plant and machinery, land and building belonging to an agro allied company. 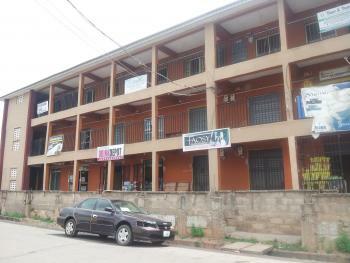 Office Complex/ Plaza is a Two - storey with (5) Offices, (20) Shops/Offices. 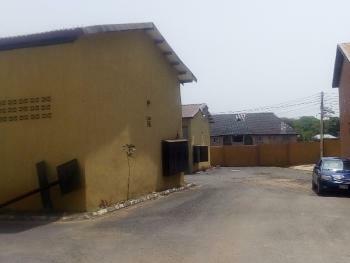 The Property is right at the city centre and Covered with C of O.
Olufunmilayo Estate is a 40-Unit semi - detached bungalows in a serene environment built with modern facilities. 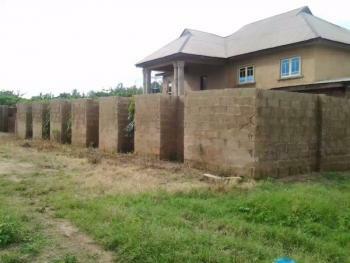 A surface dressed road, Perimeter fencing with Barb -Wire, Water and Electricity available. The estate is designed for both Middle and high-income earners. 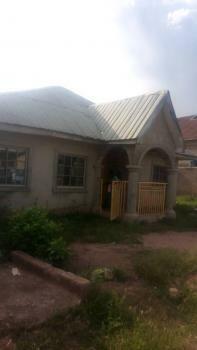 This house is located in a developed area of Okefia, commercial centre of Osogbo, very close to the main road, Osogbo, Osun State. 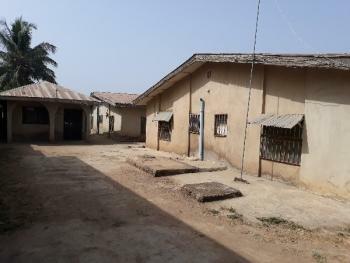 This house consists of 2 Units of 3 Bedroom flats on a plots of Land. The house is suitable for Commercial, Industrial or Residential purpose. There is motor-able roads and stable power supply in that area. 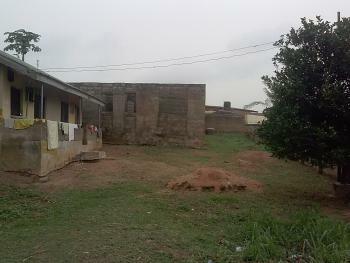 There is a detached 2 rooms self-contained in that compound. Document involved: C. of O. 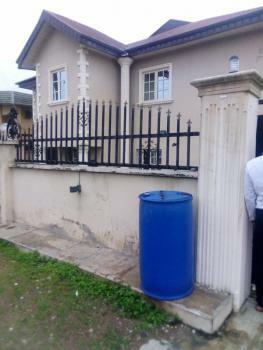 Price: N5.5m negotiable. Land Measurement: 60 ft by 120ft. Please call me on 07062650263 for more details. Thanks.